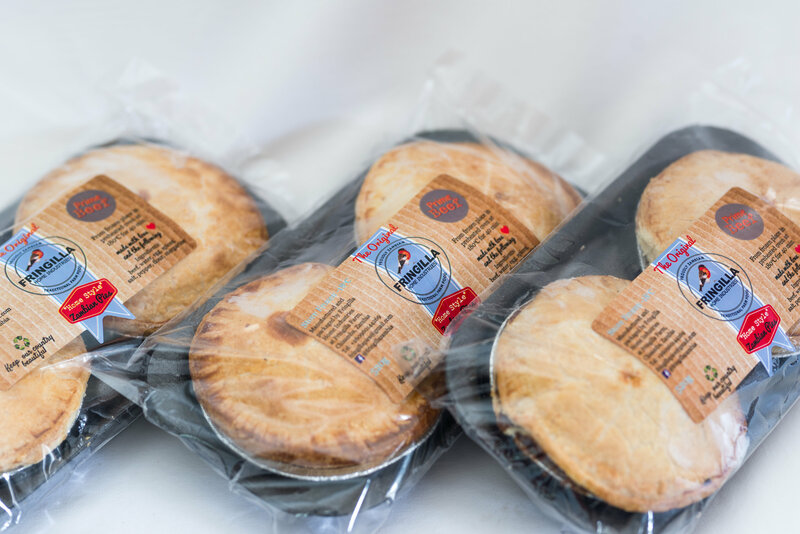 Our famous Fringilla pies have been loved for years. 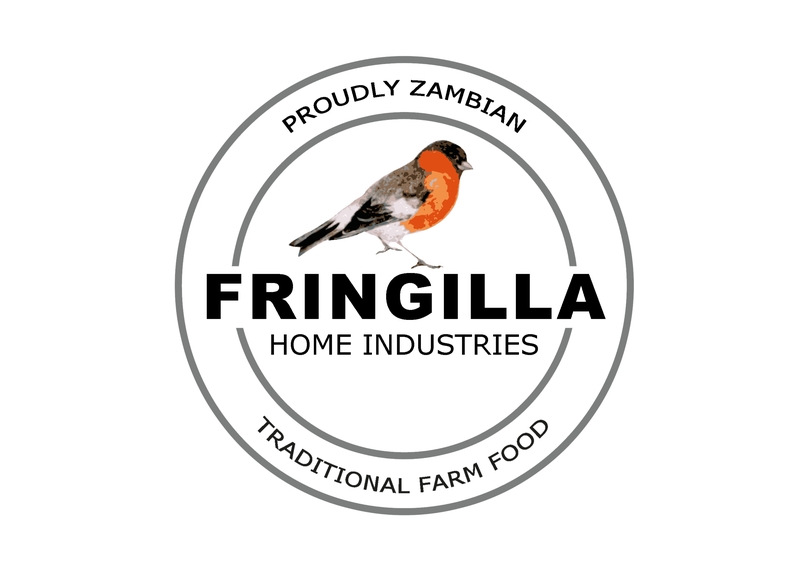 Produced by Fringilla Home Industries on Fringilla, our home-style pies are available fresh or frozen from the take-away or to enjoy at the restaurant. 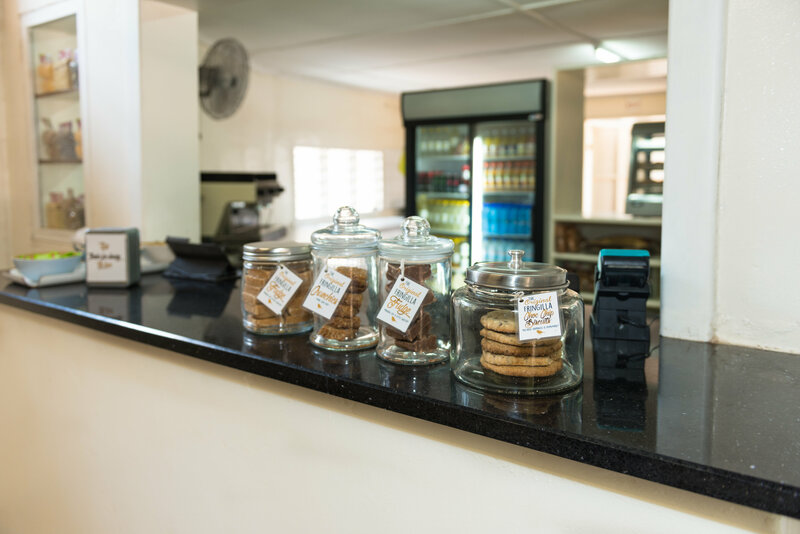 We also supply wholesale orders to various restaurants and supermarket chains throughout Zambia. 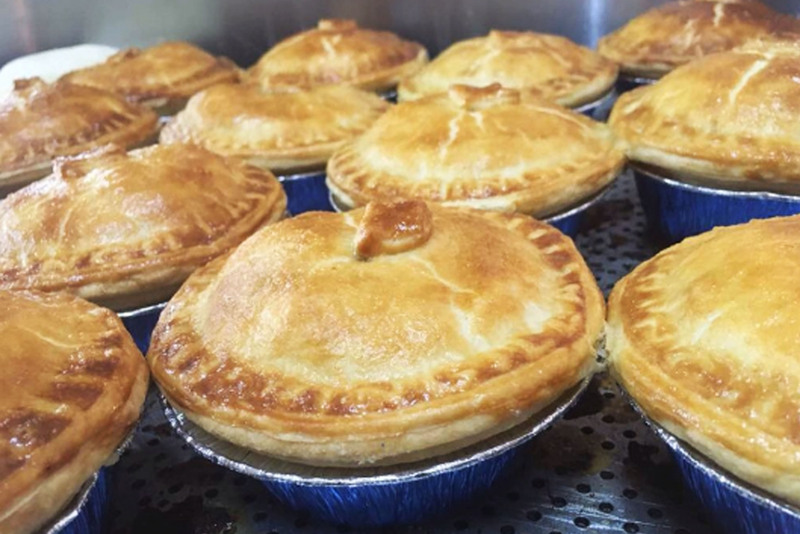 Fringilla pies come in a variety of fillings: beef, chicken, boerewors, steak & kidney, pepper steak and spinach & feta. 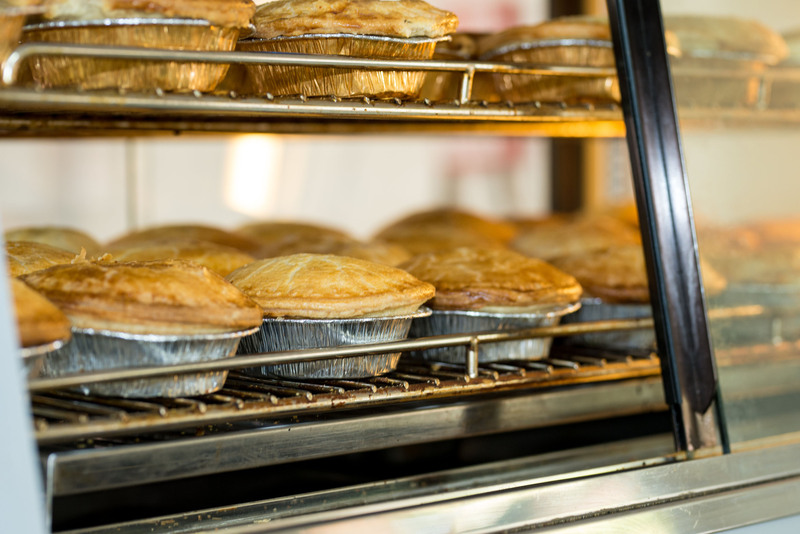 We pride ourselves in using only the best ingredients and filling our pastries to the brim! 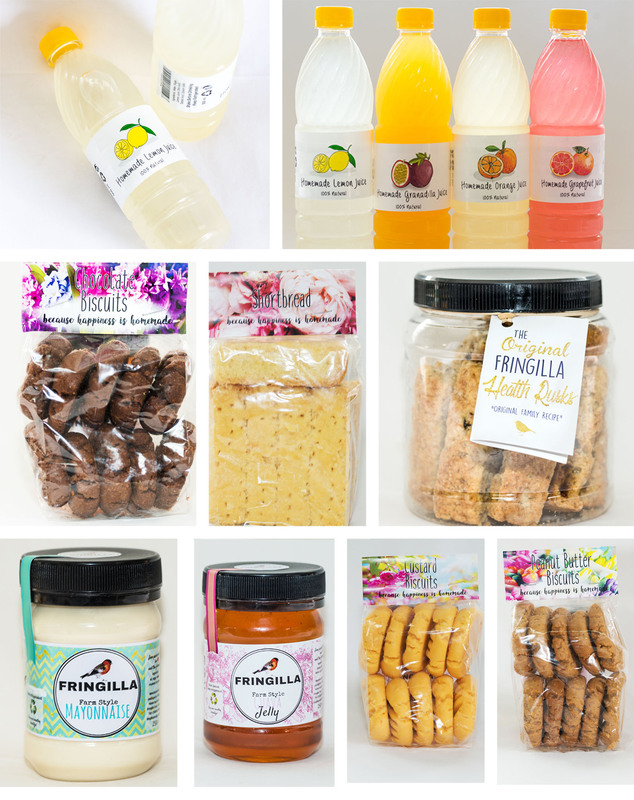 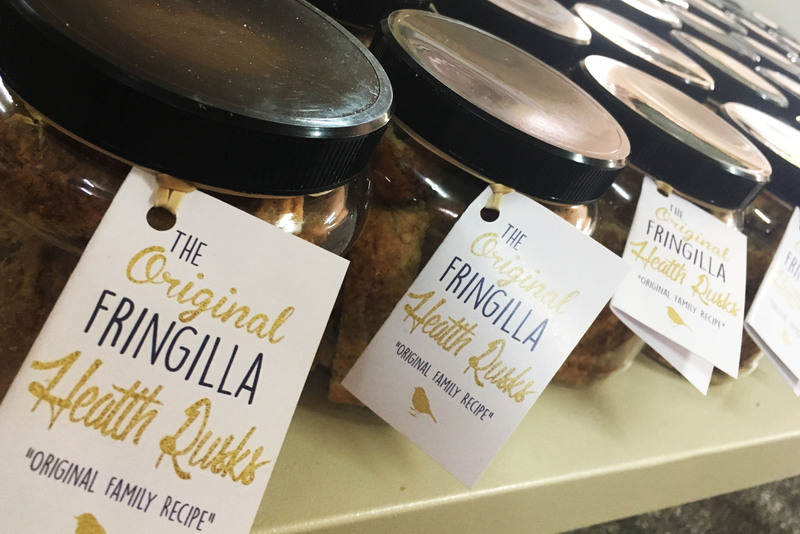 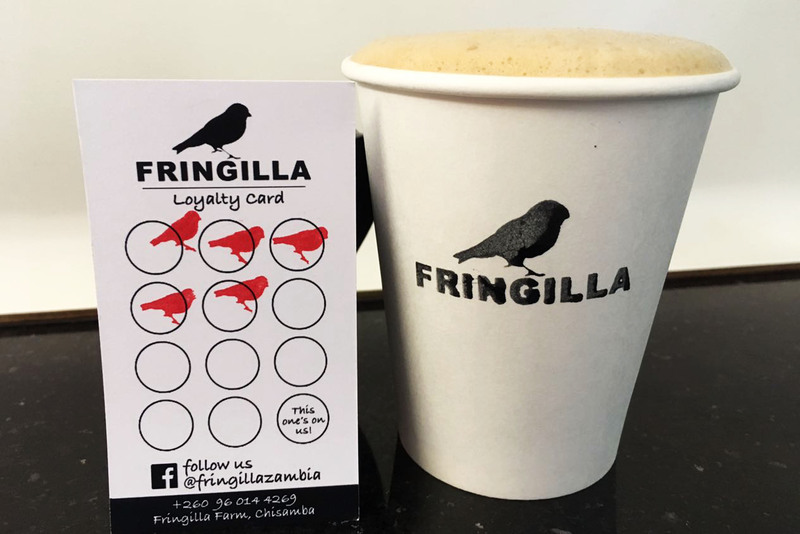 Fringilla Home Industries is also well known for its homemade fruit juices and baked goods which are available from Monday to Saturday at the Fringilla take-away (next to the butchery) where you can also get amazing coffees and other delicious delights.